Natural mineral water with an unbeatable quality at a great price. 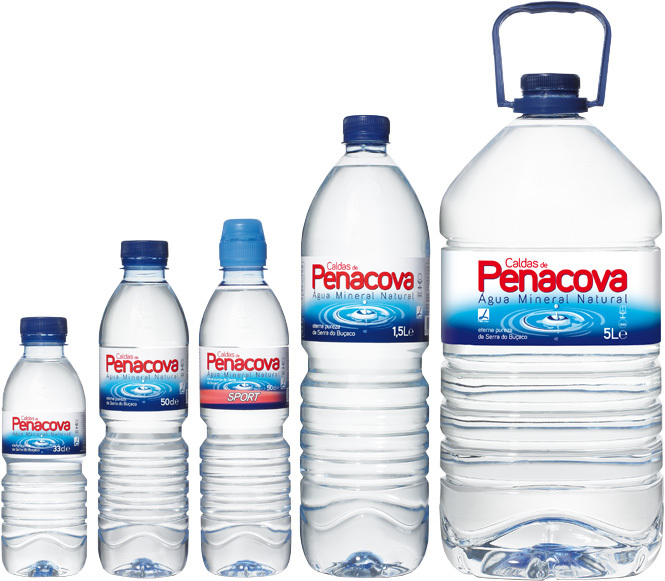 The mineral water Penacova captures, bottles and markets natural water, called “Caldas de Penacova” using the best available technology to provide its customers, national and international. Bottles of polyethyene terephthalate (PET) alimentario use. High polyethylene Capsules Density (HDPE) for food use. We deliver the water worldwide by truck or containers, always with the maximum expiry date. Especially conceived bread, adding cereals that bring even richer textures to the product, always faithful to the traditional flavors of our bakery. The benefit of soy bread is that it is higher in protein than wheat bread, since soy flour provides 30 to 50 grams of protein per cup, compared to 16 grams of protein per cup of wheat flour for bread. Protein can help you control your weight because it is a filling nutrient. Another benefit is that the protein from soy is a complete protein, which means that it provides each of the essential amino acids you need from the diet. A benefit of soy bread is that it provides alpha-linolenic acid, an essential omega-3 fatty acid. Each tablespoon of ground linseed, or flaxseed, provides about 1.5 grams of alpha-linolenic acid, or more than 100 percent of the daily value. This fat may reduce your risk for sudden cardiac death, according to the Linus Pauling Institute Micronutrient Information Center. Bread made with full-fat soy flour is higher in calories than soy bread from defatted flour, but it provides heart-healthy polyunsaturated omega-6 fats. Enjoy this fabulous soy bread. In order to show our products in an easy way, we have put our bread catalogue online. In the catalogue you can find all of our breads, available for immediately deliver. All the bread products are delivered frozen worldwide by land, air or sea. Please click to go to the catalogue. If you don’t find the bread you are looking for, please contact us and let us know the type of bread you need. 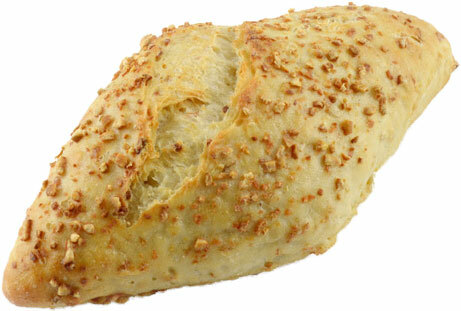 We can deliver most types of bread in any size or weight. There are periods like these, times on which our table respects tradition. 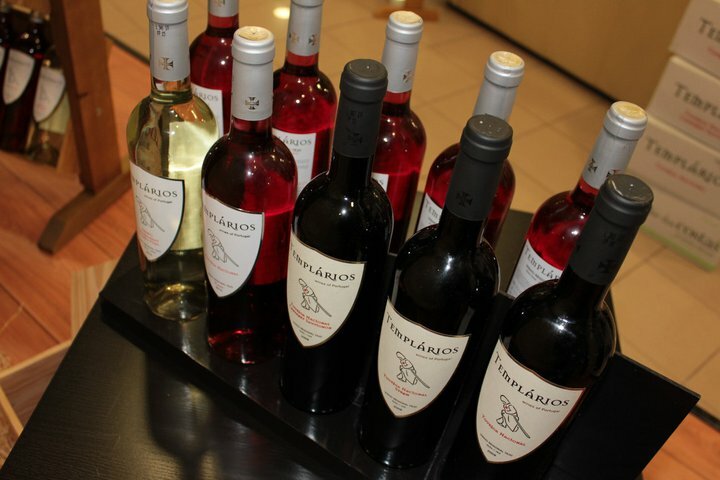 The family gets together to share special moments and the palate demands faithfulness to our good old costumes, the greatest flavors ever. Bolo Rainha or Queen Cake it’s similar to Bolo Rei, but with nuts, raisins and almonds. The cake itself is rounding with a large hole in the center, resembling the Queen crown covered with dry fruits (almonds, nuts and pine nuts) instead of lead crystallized fruits like the Christmas King cake.